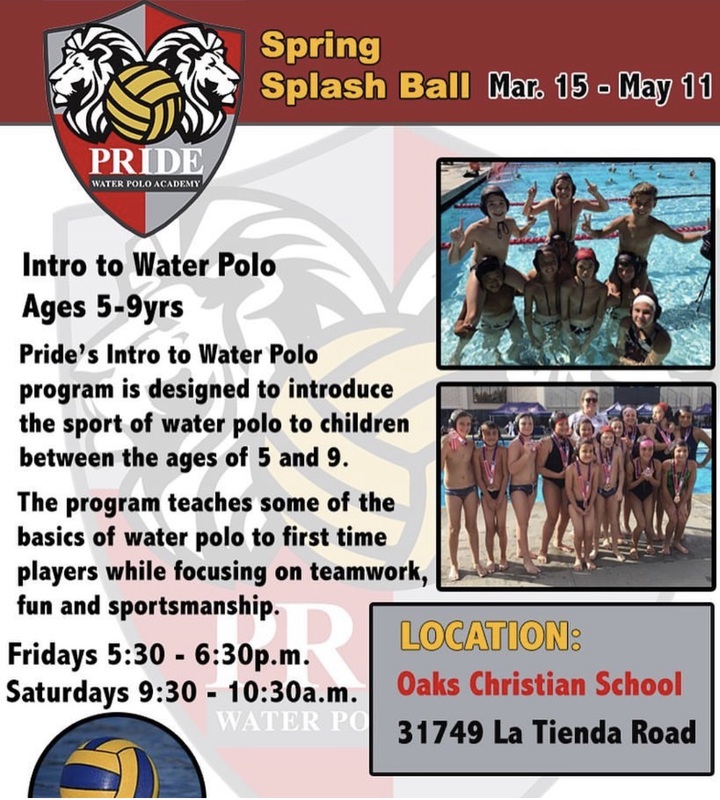 The Pride mission is to develop young people of great character and excellent water polo teams that maximize the full potential of each athlete. 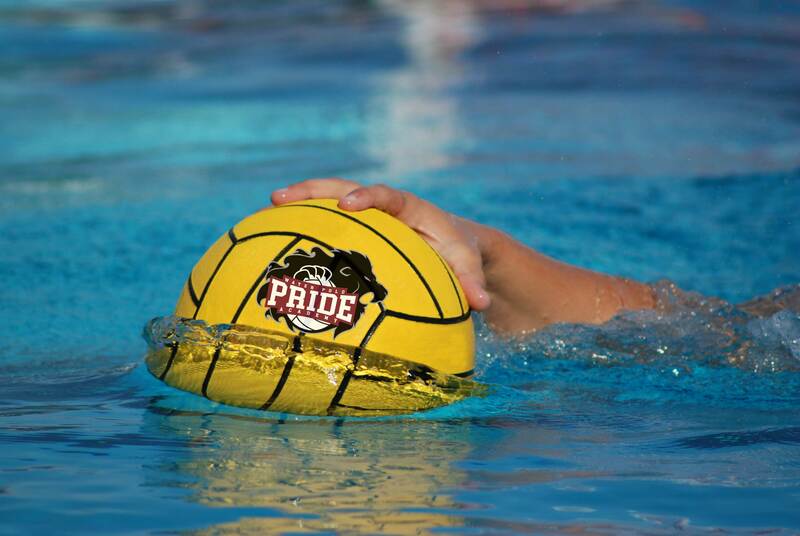 Pride 2019 Annual Fund – Thank you for giving. 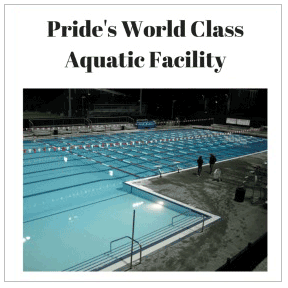 Please consider supporting Pride with a donation. 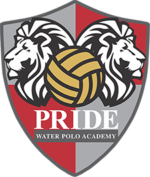 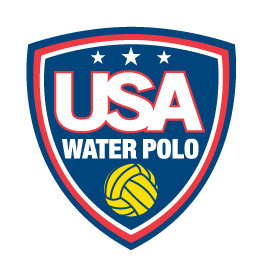 The Pride Board of Directors is pleased to announce that Pride Water Polo Academy has achieved non-profit status and all donations are regarded as tax deductible.